Rachel Vincent is the author of the Shifters series, from Mira books. Stray, Rogue, Pride, Prey, Shift,and Alpha are available in the US, Canada, the UK, and Australia, and are being published in Turkey, Norway, Sweden, Finland, India, France, and Italy. 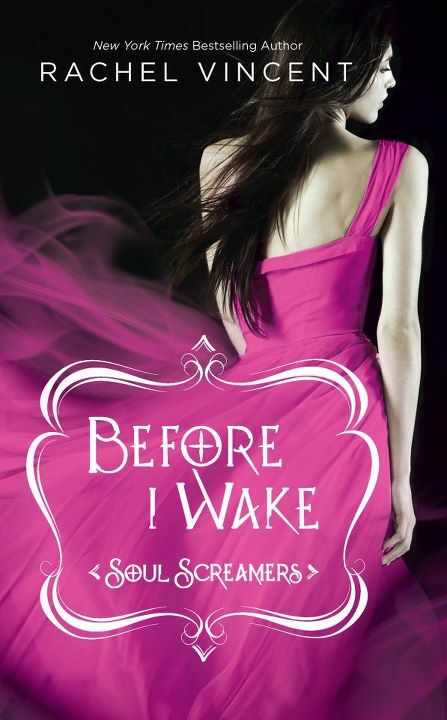 Also, look for the Soul Screamers books, Rachel’s young adult series! My Soul to Take, My Soul to Save, My Soul to Keep, My Soul To Steal, and If I Die are available now, and Before I Wake will be on the shelf in the US and Canada on June 26, 2012. The Soul Screamers series is also being published in the UK, Australia, Brazil, France, Germany, India, Vietnam, Thailand, and Spain. Rachel’s new adult series Unbound debuted withBlood Bound on August 23, 2011 in the US and the UK, to be followed by Shadow Bound on May 22, 2012. Not really. I've been writing since I could hold a pencil, but it didn't occur to me that I might be able to make a living with my writing until I was in my mid-twenties. For those who are unfamiliar with Kaylee Cavanaugh, how would you introduce her? I'd probably want to introduce Kaylee to Aura, from Jeri Smith-Ready's Shade series. I think they'd get along. Rachel Vincent’s heart-wrenching book, Before I Wake, is an all out emotional ride. Each word contained in this amazing continuation of the Soul Screamer Series will leave readers feeling all the emotions known to man. As each of the books in the series is released, it feels like Rachel could not top it. But she proves me wrong every time. Before I Wake is definitely my favorite in the series. The relationship between Todd and Kayley has grown a lot and it is just marvelous to see it develop. Rachel’s writing style allows their relationship to expand in such a way that feels real and authentic. The plot’s recipe simply gets poured with ingredients that make it thicker, hotter, juicier, and absolutely wonderful. Some of the questions that have been brewing from the start are answered. The rich descriptions that grace the pages are well crafted and effectively advances the storyline. Rachel has a talent of producing some of the most shocking plot twists. The unforeseen coils in the storyline are some of the most unforgettable surprises I have ever encountered. Scene after scene, my eyes widened more and more and in just total awe with how everything came into place. Before I wake sets the finale in place and I certainly cannot wait how everything unfolds in the final installment of the Soul Screamers series, With All My Soul. I feel a little bit heated knowing that the series’ end is closing in. However, it has been a memorable ride. Rachel Vincent is a remarkable storyteller and I am confident that she will finish this series with a bang. 1 Winner will receive a complete Swag from Rachel Vincent. (Soul Screamers Vol. 1, Signed Bookmark & Shadow Bound Postcard by Rachel Vincent. 3 Winners will receive a Shadow Bound Postcard by Rachel Vincent. 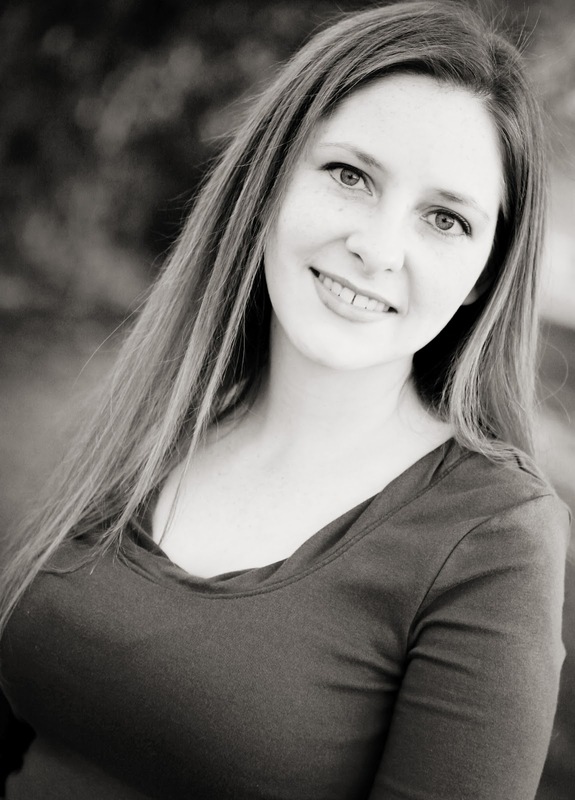 Rachel Vincent is one of my FAVORITE AUTHORS EVER! oh boy... all of you who haven't read the Soul Screamers!!! Rachel Thank you so much for an awesome donation I would love the chance to read your work. I love Rachel Vincent's books! I'm so looking forward to Before I Wake. Thanks for this great giveaway! My friend has been obsessively talking about the Soul Screamers Series and I really haven't checked it out yet. It sounds interesting, though and now I really want to read it. I didn't know she had written so many books, WOW! I can perfectly picture Kaylee with Aura and I'd love them together in a scene! hey Jean, as always awesome giveaway! I love Rachel Vincent so I'm keeping my fingers crossed. Sounds like my high school...not even death could get you out of there! lol. I really must read this series! I love rachel vincent. Great giveaway, thanks. I love Rachel Vincent! Thanks for the giveaway! I absolutely love Rachel! I do not know if I like her shifters or Soul series best. I still have to read Bound. The books sound really good. I'm keeping my fingers crossed. Thanks for the giveaway. This is such a good series. Thanks so much for this giveaway. Great interview off to check out these books and thanks for the giveaway!!! I love this series!!!!! Rachel is an amazing writer! I love all of the characters and the storyline is intriguing and awesome!!!! Thank you guys for this awesome giveaway!!!! Great interview! Thnak you for the giveaway! I've just started reading the this series, and I freaking love it! I've read the Shifters series and that was so AMAZING!!! Much love to Rachel Vincent! God, I adore Rachel! I have read all of her books and she is amazing. Thanks for the giveaway! Thank you for the awesome donations for the Giveaway! THank you for this giveaway. Blood Bound is one of my favourite nbooks and I'd love a chance to read the next. is this an international giveaway, right ? Thank you so much. Rachel is one of my favorite authors. Never read Rachel's books but thank you for the giveaway. Amazing Interview! I <3 Rachel Vincent! I read Rachel's My Soul To Take when it was first published. I would love to win a signed copy. Thanks Rachel & Jen for the giveaway! THAAAAANK YOOOOUUU both Rachel and Jean!! I liked the interview. I'm dying to read BIW! I've been wanting to read the series for a while! rachel vincent new author for me,,i cant wait to reading all rachel's books.. Thank you for yet another awesome giveaway! Thanks for the chance to win, I really want to read this! Thanks for this awesome giveaway! I hope I win, then again, I never win anything, it's not fair. Thank you for the giveaway. and Thanks you Rachel for the donation.